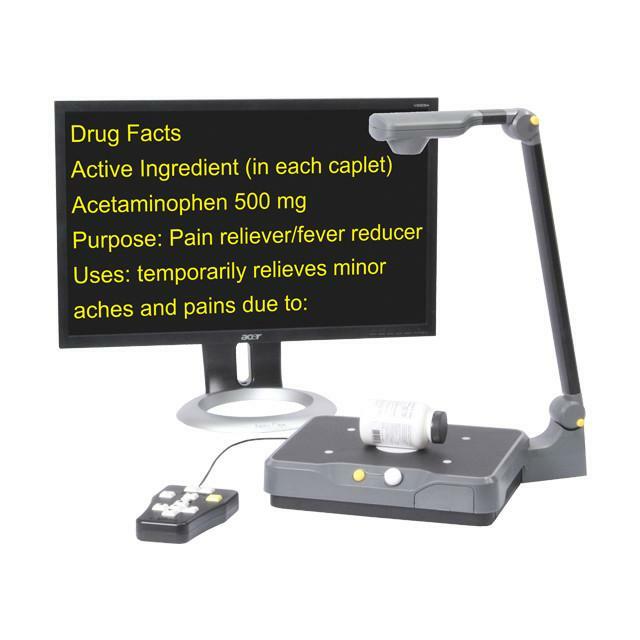 The Eye-Pal Vision is a fast, accurate, and easy-to-use scanning and reading appliance. Scan a printed page, pill bottle, recipe card, or newspaper in just seconds. When your eyes get tired, Eye-Pal Vision can read to you using high-quality speech.